I was lucky enough to received a few Cirque Polishes from a two different people for Christmas. These first two were from a Secret Santa through a polish blogging group that I'm in on Facebook! Both of these had been on my list for a while so I was so excited to receive these!! 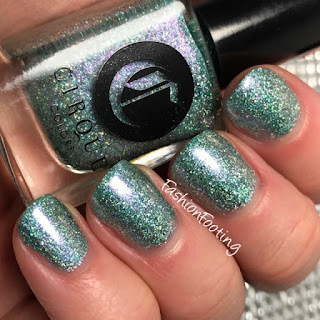 Winter Bloom is a gorgeous minty holographic. It was a little sheer and needed 3 coats to cover completely but oh my goodness.... so stunning. 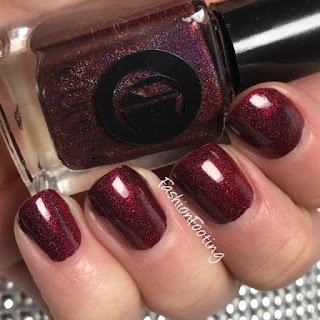 Ambrosia is an oxblood holographic. This was amazing and covered in 1 coat! ONE COAT! Gasp! 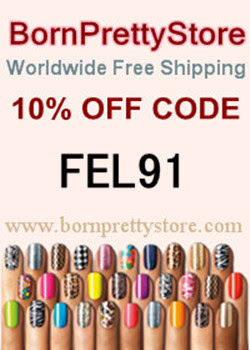 Have you tried Cirque Polishes yet? What is your favorite? ?